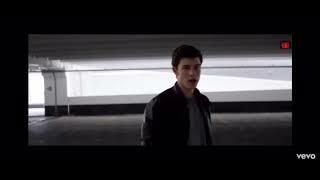 What's up you guys! 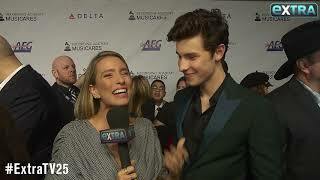 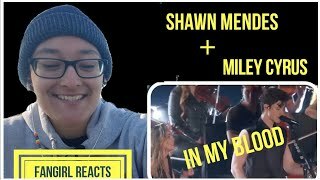 It's me judea claire a 16 years old filipina who is a big fan of SHAWN MENDES and RIVERDALE. 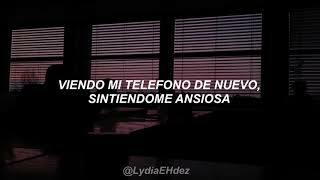 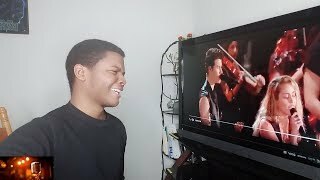 Welcome to my YouTube channel. 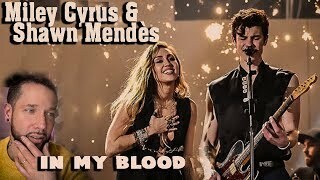 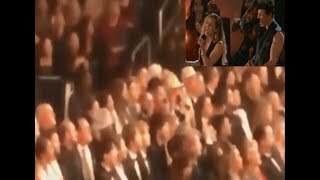 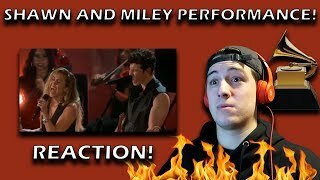 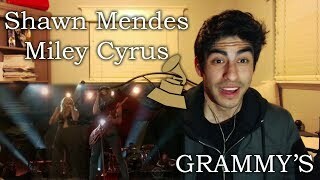 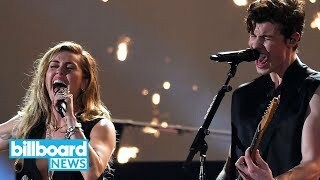 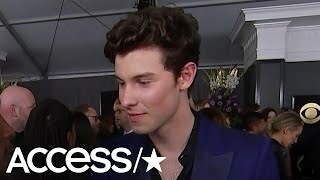 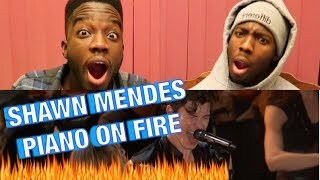 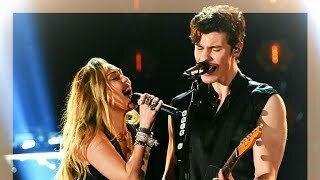 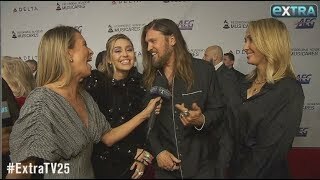 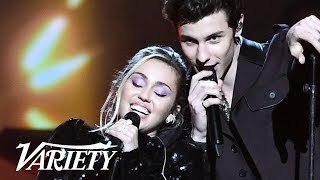 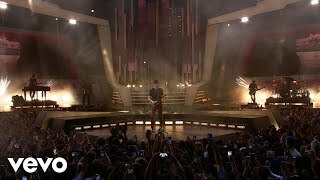 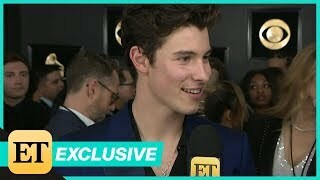 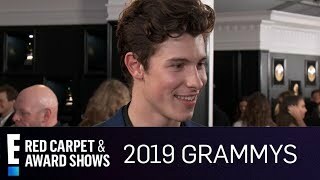 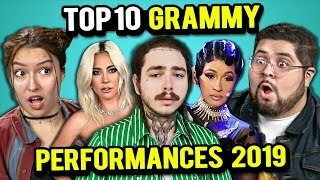 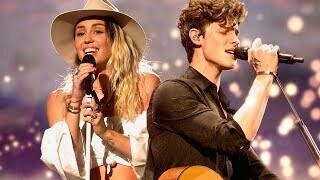 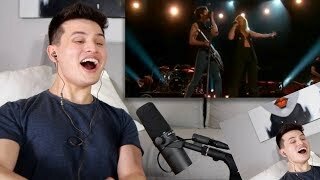 I`m kinda late to the grammy`s craze but i loved watching Shawn and Miley sing together and that inspired me to make this mashup soooooo.... yeah enjoy it!